This cat pillow from Kitten Rain is just amazing, so cute! 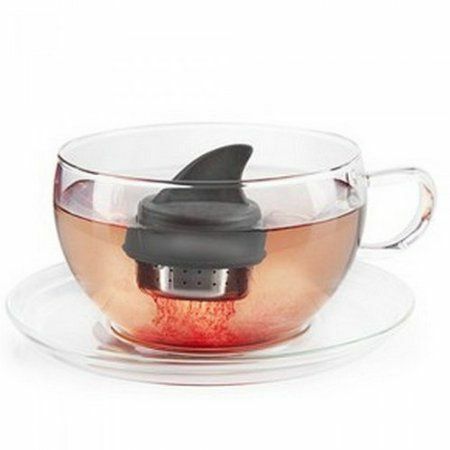 This shark tea infuser is possibly one of the best things I have ever seen, if I had a larger collection of loose tea I wouldn't be able to resist it! Lauren's Log Lady outfit is absolutely amazing - doesn't she just look perfect? 9 Tips For Beginner Bloggers: Great advice for people who are thinking about or have just started a blog. I love the focus she puts on being part of the blogging community. Thoughts On Going Full Time Freelance: Lots of us bloggers wish we could quit our day jobs in order to blog full time or pursue our creative endeavours - Maiedae talks about the reality of being full self employed and how she prepared for the change. Social Media Do's & Don'ts: Not any ground breaking stuff but I find social media quite scary (am I sharing too much? Not enough?) but as bloggers we spend so much time trying to cultivate our online voice it is important to remember how that translates across social media. Posing Dogs For Photos: Sometimes my dogs love taking photos, at other times they are too excited to stay still, it's just their nature, but Katherine's tips do make it just a little bit easier if you want some still shots. GOTCHA! : One of my favourite little families celebrated their first year of being together, such a cute post! 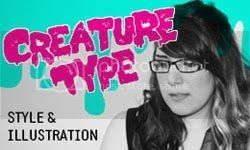 Freelance Ain't Free: Mandi talks about how her various freelance endeavours are taking over her life. When Looking For A Dog: Part 2 of Kristina's series about dog ownership, this time she talks about different sizes of dogs and working out what size of dog you and your family can handle. 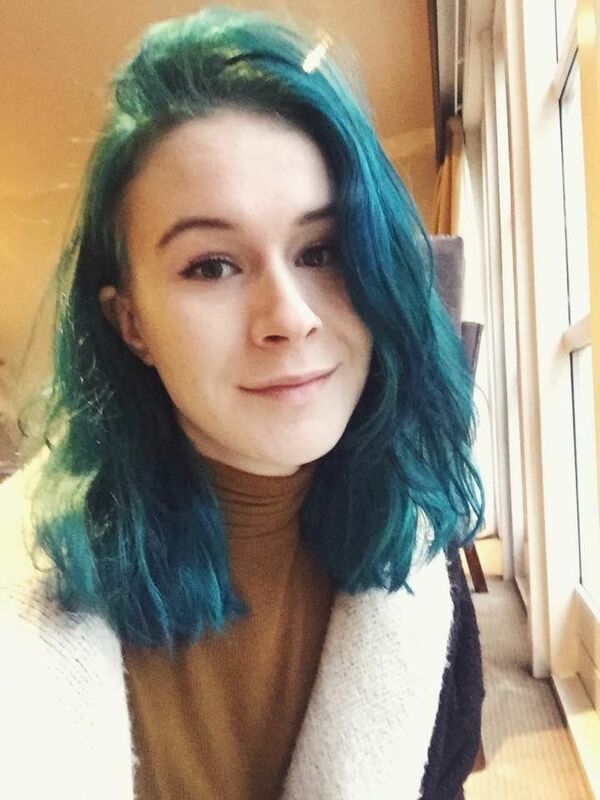 On Being a 17 Year Old Anti-Feminist: Olivia talks about feminism being a dirty word and how her views have changed since being a teenager. Me, Myself & I: Megan talks about taking your own outfit photos and shows off some of her favourite (hilariously named) poses. It Happened To Me - I Sold My Soul For A Haircut: Allie talks about the temptation of free stuff and trying to keep your integrity. Oh yay! It's me! :) Glad you liked the outfit. Dressing up twin peaks is too fun! Great link! I especially loved the tips for beginning bloggers, social media dos and don'ts, Freelance Ain't Free, and the Me, Myself, and I posts. Thanks for sharing them! By the way, I nominated you for a Liebster Award. Haha both the cat pillow and shark tea are really cute and funny, great finds!